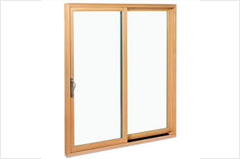 Plasowin uPVC doors & windows make the house Dust Free. 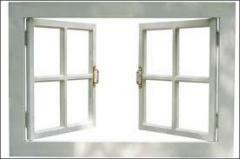 Our windows ensure dust does not enters the house and hence require less cleaning of the house and furniture. 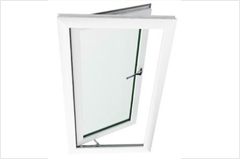 Apart from the above it also does not allow germs to come inside the house hence improving the quality of Life. 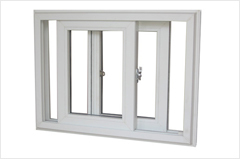 All the doors & windows use High Quality EPDM in both the Frame, Sash & the Glass Beadings all around the windows which again ensure that there is no gap between the glass and the Frame / Sash which again ensures that the windows are Air tight and does not allow any Dust to permeate from outside to the inside. 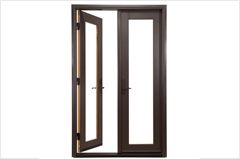 The hardware’s used in uPVC doors & windows like Multi Point Locking Systems ensure that the windows / doors are sealed properly when locked. 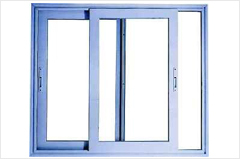 The multi-Point Locking Systems locks the doors / windows in 4 -5 places when the handle is locked ensuring that the doors/ windows are locked from top to bottom and ensuring a tight and uniform locking of the windows ensuring no Dust comes from outside to inside. 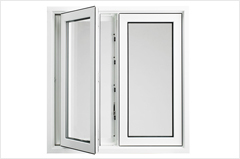 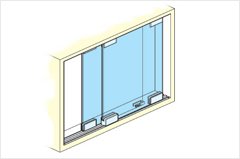 All uPVC doors & windows gaps are filled between the windows and the walls are filled with Silicon to ensure that there is no dust entering the room through the gaps between the windows and the walls.